Having a child is a wonderful gift, but pregnancy and childbirth can significantly change a woman’s body. While mothers can attempt to reverse the effects of child rearing on the body with diet and exercise, some effects, such as stubborn fat and sagging skin, can remain and leave one feeling frustrated. If you are a new mother in the Treasure Coast area struggling to get your body back to what it was before pregnancy, a Mommy Makeover can help. A Mommy Makeover, or a post-maternity restorative surgery, is meant to help recent mothers restore their bodies to their pre-childbirth condition. Mommy Makeovers can help new moms regain their body confidence and restore a positive self-image. Depending on the patient’s needs and desires, a Mommy Makeover can combine several popular treatments to target the breasts, the abdominal section, or other parts of the body. Liposuction: This surgical procedure can help refine stubborn parts of the body that have not responded to diet and exercise. Tummy Tuck: Also known as an abdominoplasty, a tummy tuck can fix the saggy tummy that a pregnancy leaves behind by removing excess fat and skin. 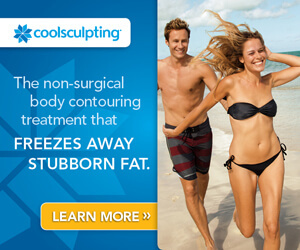 CoolSculpting: A non-surgical procedure, CoolSculpting can be used to remove small areas of fat. Breast Services: After breastfeeding, your breasts may look deflated, enlarged, or saggy. 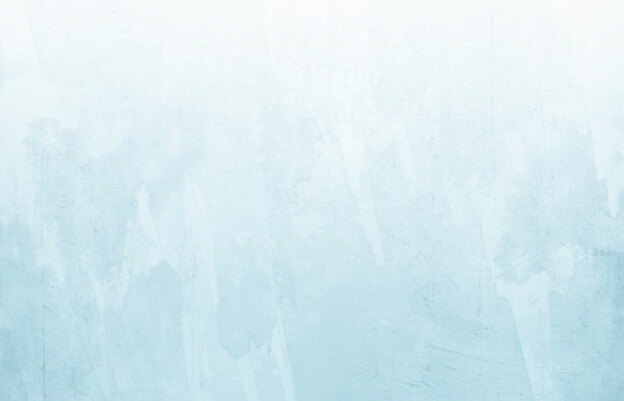 Whatever the case, Dr. Fasano offers a variety of procedures, such as breast augmentations, breast lifts, and breast reductions, to help your breasts return to their previous glory. Labiaplasty: Childbirth can enlarge a woman’s labia and make it uncomfortable to wear tight-fitting clothing, urinate, or engage in sexual activity. A labiaplasty, or vaginal rejuvenation, can help improve appearance and comfort. Though the above procedures are the most common at our Stuart practice, Mommy Makeovers are fully customizable, so patients can pick and choose which procedures they’d like and add additional procedures to achieve their desired results. Aside from restoring one’s self-confidence, a post-maternity restorative surgery also comes with various financial benefits. By having several procedures performed in a single surgery, patients can save on costs related to anesthesia and office visits. Additionally, recovery time is decreased making it possible to return to normal daily activities sooner than with separate surgeries. What Should I Expect After a Post-Maternity Restorative Surgery? Recovery time after a Mommy Makeover procedure varies from woman to woman. Depending on which procedures are performed, the patient can expect to return to her normal daily activities in approximately 2-3 weeks and to strenuous activities in 2-3 months after the procedure. As a mother, you spend your time caring for others. Take some time to focus on yourself and restore your body with a Mommy Makeover. 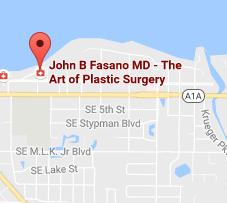 Contact our office in Stuart, Florida to schedule a consultation with Dr. John Fasano and discuss your options, estimated cost, and expected recovery time.